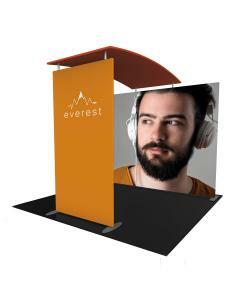 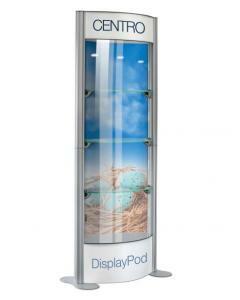 This 1 x 2 L Shaped Pop Up Exhibition Stand provides you with a compact custom printed corner display, which could be used equally well within a shell scheme or as a stand alone display. 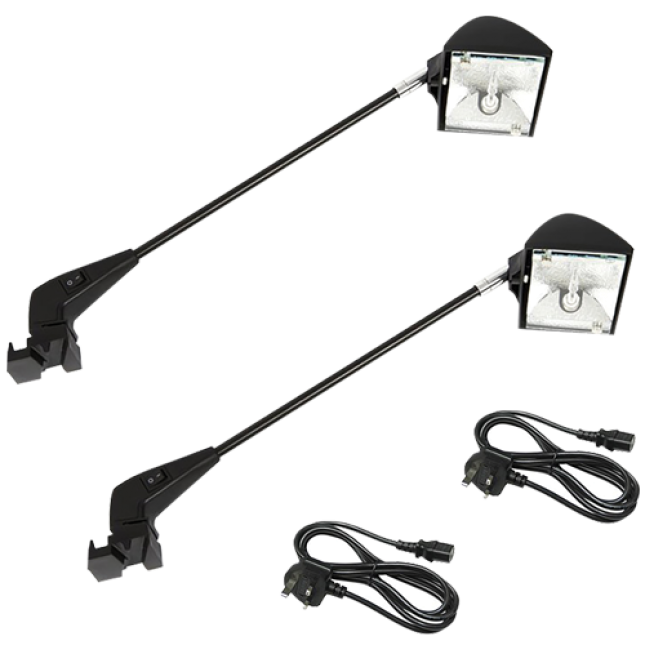 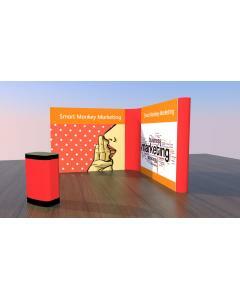 It is created by using one 3x1 pop up display and one 3x2 pop up display linked together with a graphic linking panel. 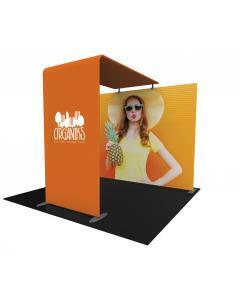 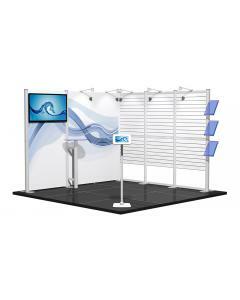 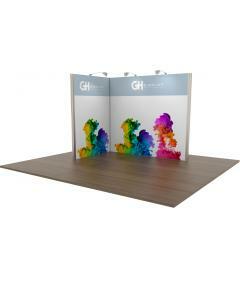 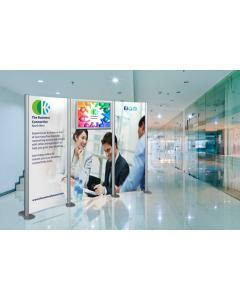 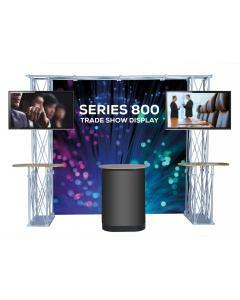 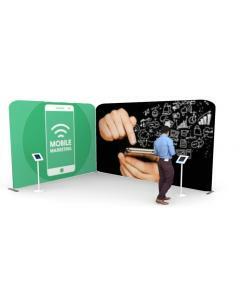 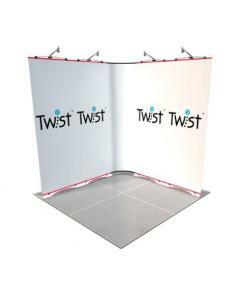 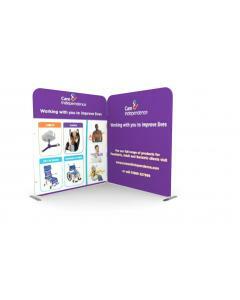 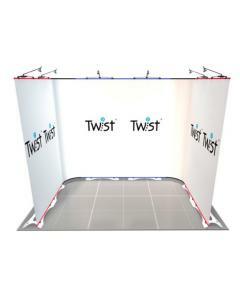 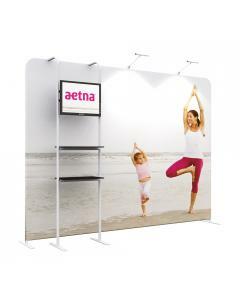 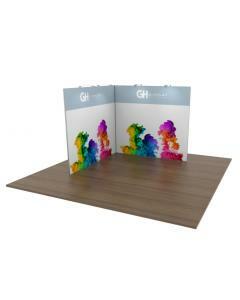 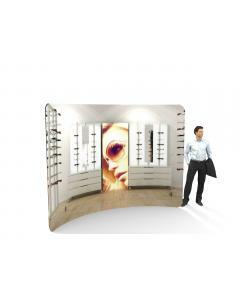 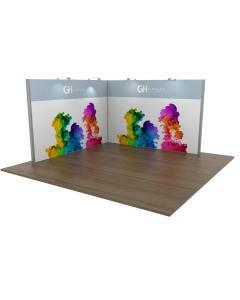 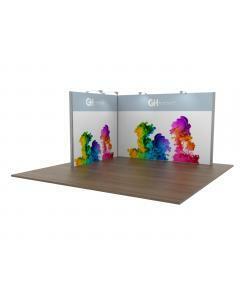 The 1 x 2 L Shaped Pop Up Exhibition Stand can be installed by one or two people and requires no tools. 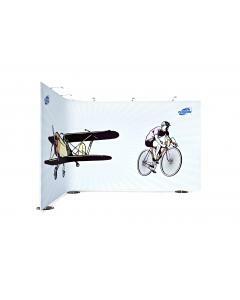 This kit comes with two wheeled cases as standard and these provide ample storage space and make transporting the pop up display between events easy. 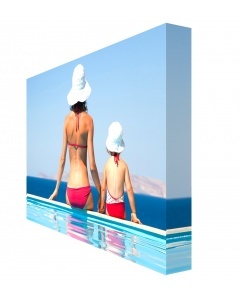 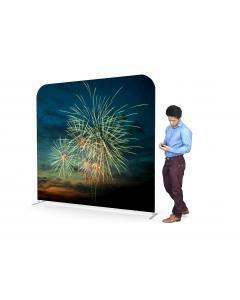 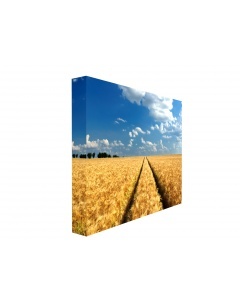 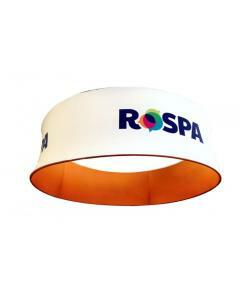 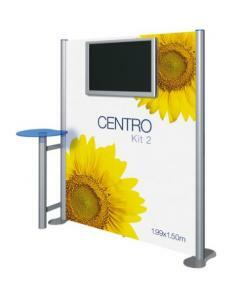 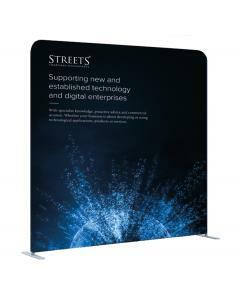 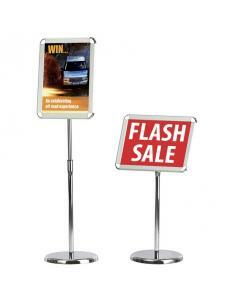 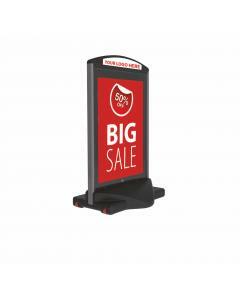 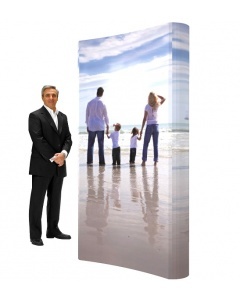 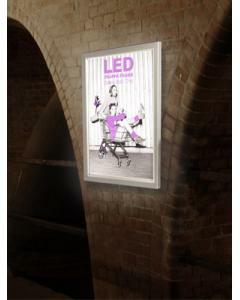 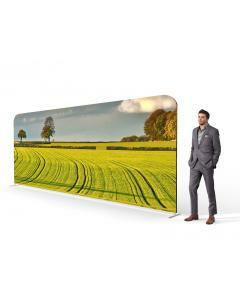 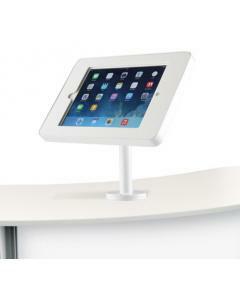 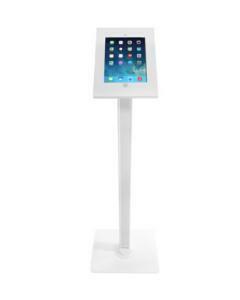 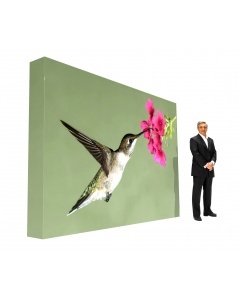 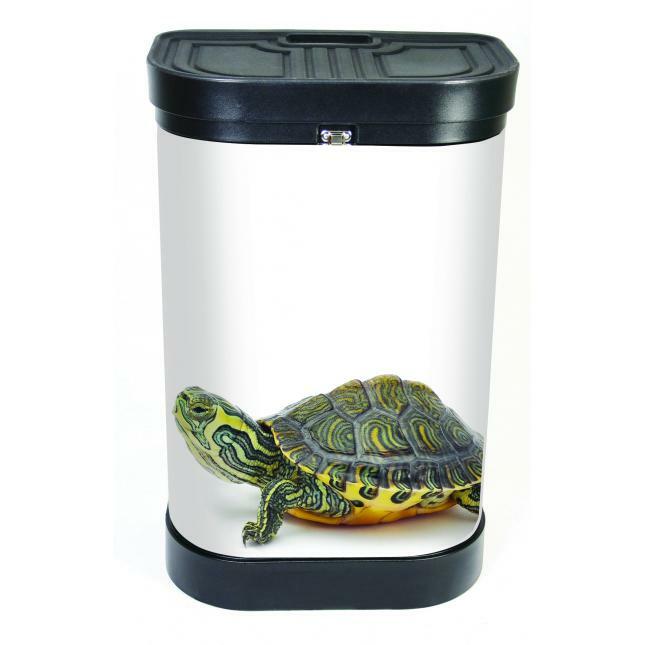 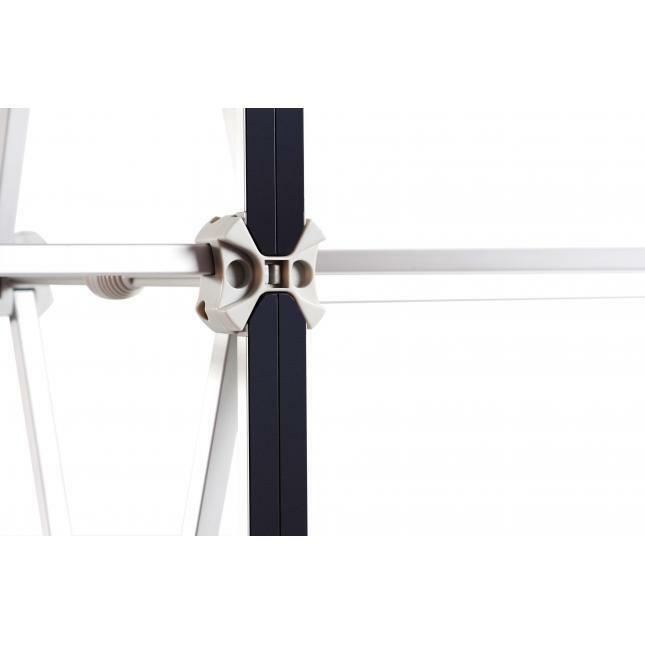 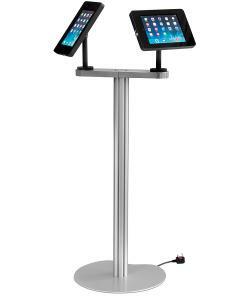 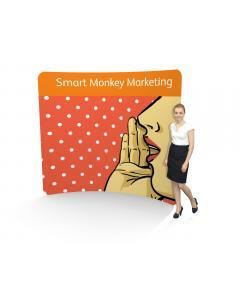 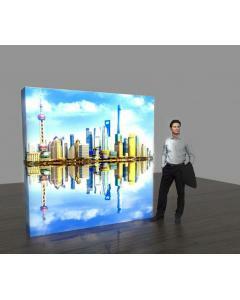 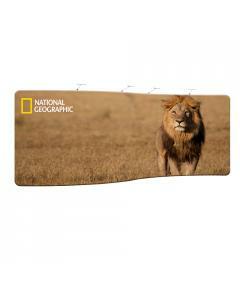 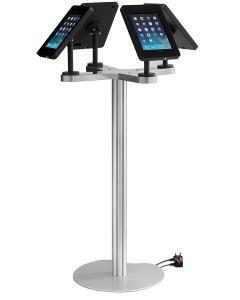 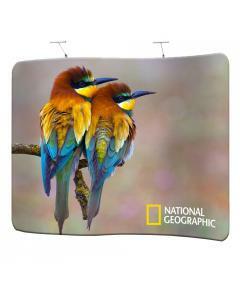 Overall Dimensions: Please note, this linked pop up display would fit within a 1 metre x 2 metre space. 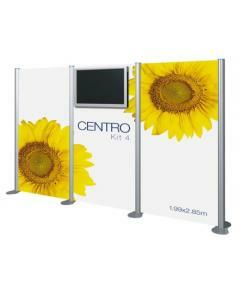 The overall kit size will be smaller than 1m x 2m. 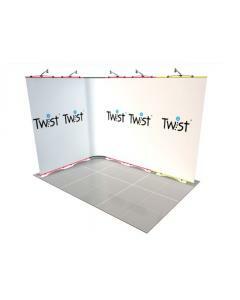 The display can be either left handed or right handed - just get in touch for a graphic template for your chosen stand orientation. 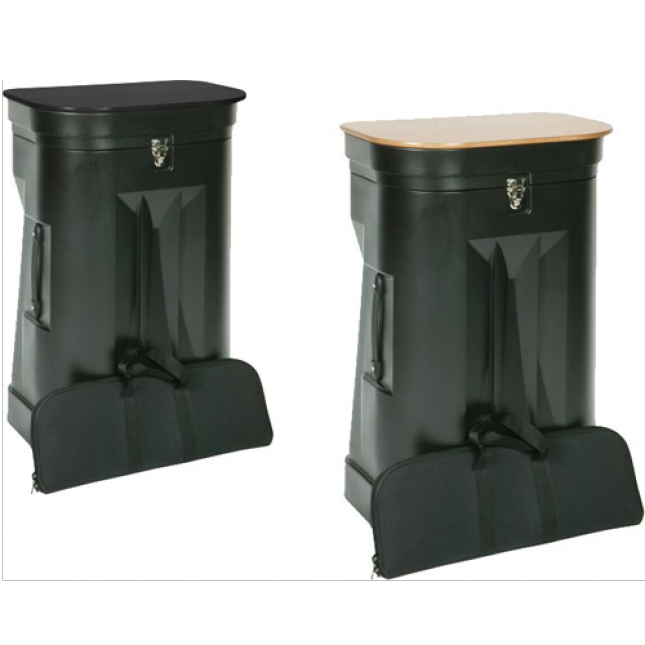 There are two buying options available for this kit, the standard and the deluxe. 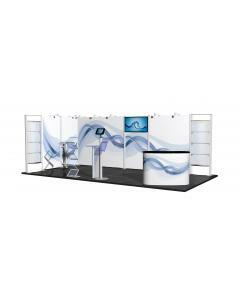 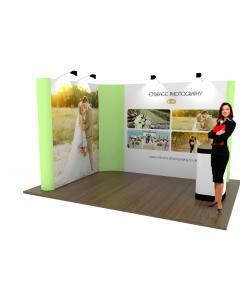 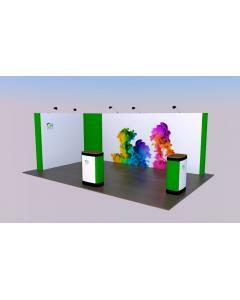 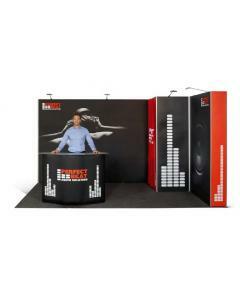 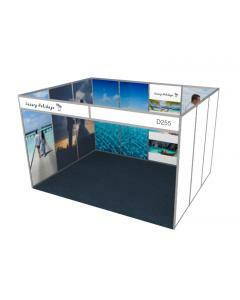 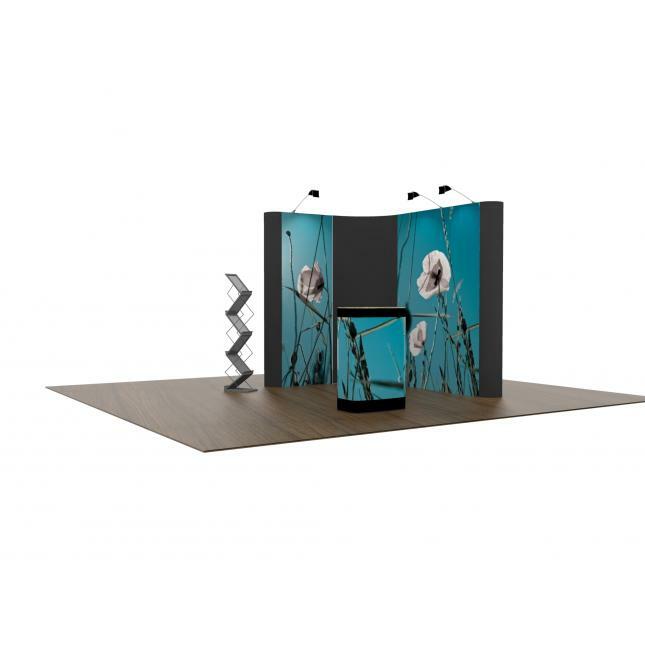 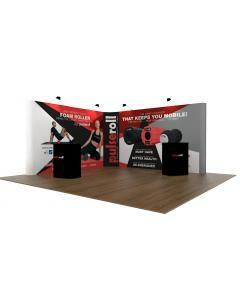 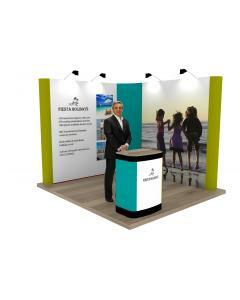 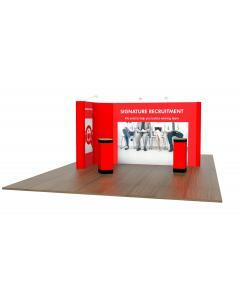 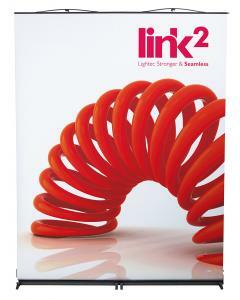 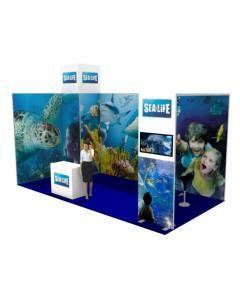 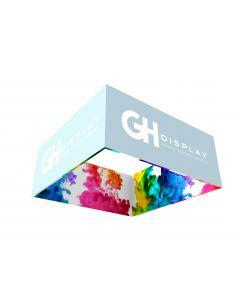 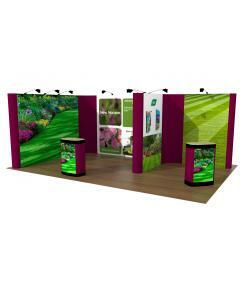 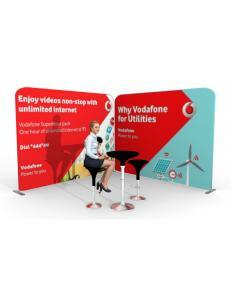 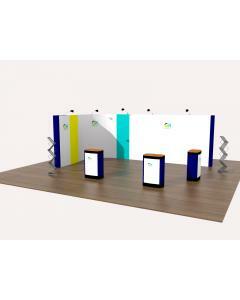 Why choose the 1 x 2 L Shaped Pop Up Exhibition Stand? 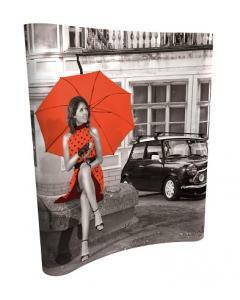 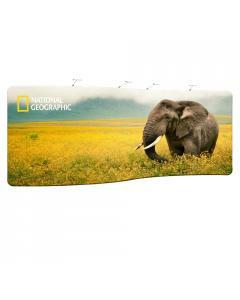 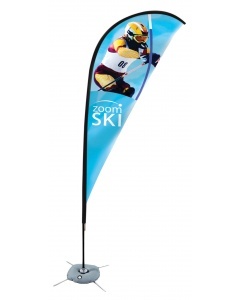 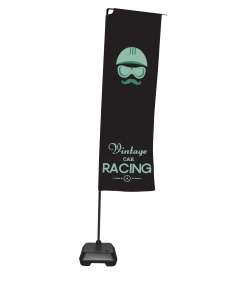 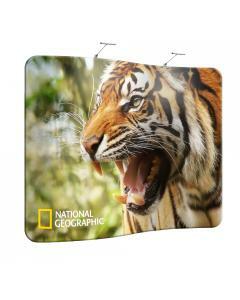 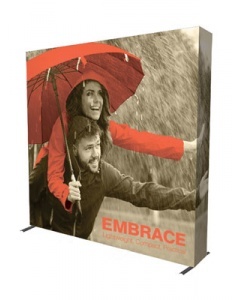 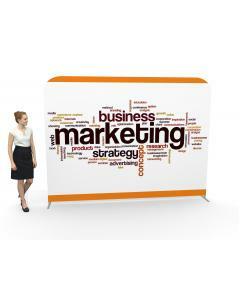 Graphics: Custom printed quality rollable pop up graphics. 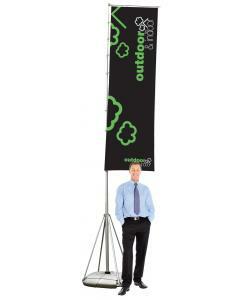 Magnetic tape and hangers and kickers fitted. 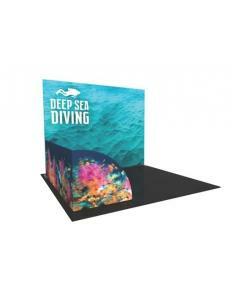 Optional case wraps available with the Deluxe kit.